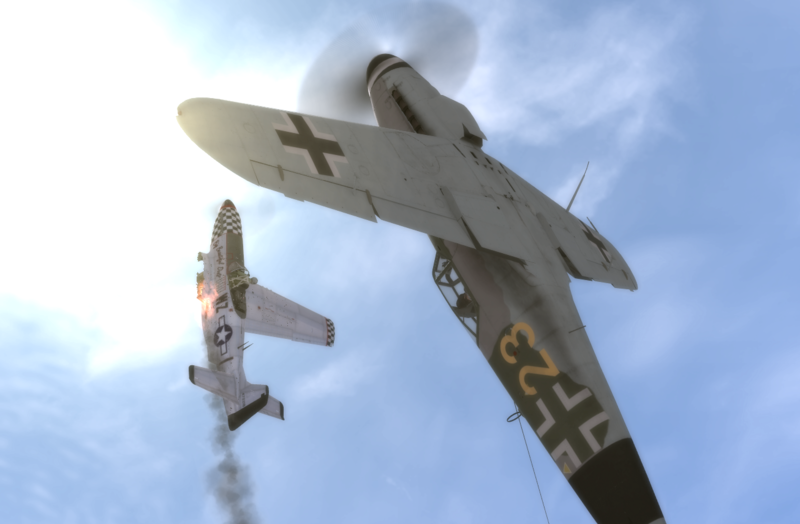 Mastering Bf109 usually means flying up and down to keep energy. At least in Il2 Sturmovik series. I sometimes go to turns, since I find up and down kinda boring. Decent speed, decent turn rate, decent armament, superior climb - that's Bf109.